Sometimes you need something other than LEGOS to keep kids occupied! We all know (especially as homeschool moms) that there are times where everyone benefits from alone time. Playing games and engaging in activities that require just me, myself, and I can be very challenging. Out of necessity our family has discovered some great games, puzzles, etc... to help your children learn to love their alone time. While it helps build their habit of attention, it also helps develop logical thinking and reasoning skills. I try to make sure my kids spend some of their time throughout the week challenging themselves with these types of games and puzzles. It seems to help when they become overwhelmed with everyday tasks and events as these activities can really help quiet their minds and allow them to focus. From solving puzzles, creating new shapes, and even improving on chess strategies.... these one player games will give kids a bit of quiet down time that you may be looking for. 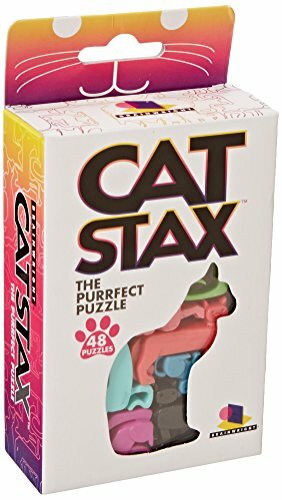 Brainwright Cat Stax: A creative puzzle that uses small plastic cats in a game that is similar to Tetris. 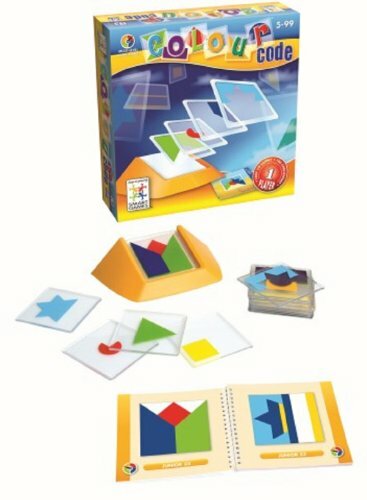 Color Code: You can make variety of new and colorful shapes with this one person game. Great way to get creative with shapes. 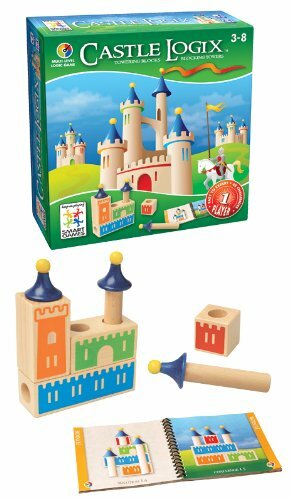 Castle Logix: Copy and build the castles on the cards or create your very own designs. 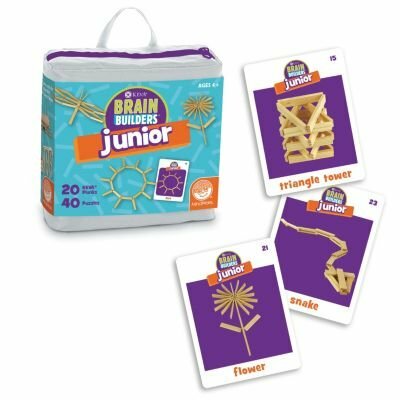 Junior Brain Builders: Build different types of structures including towers and even bridges. A great way to build on your architectural creativity. 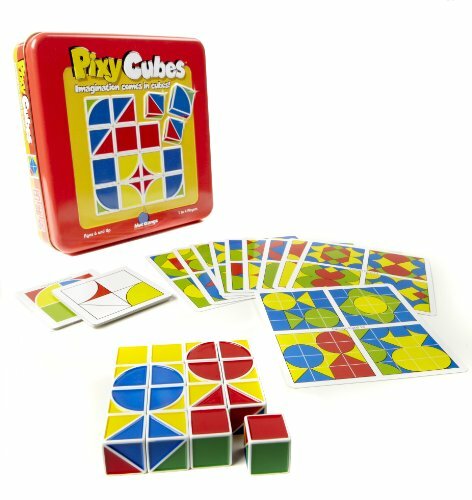 Pixy Cubes: A great way to test your memory and see how well you can memorize in a short amount of time. 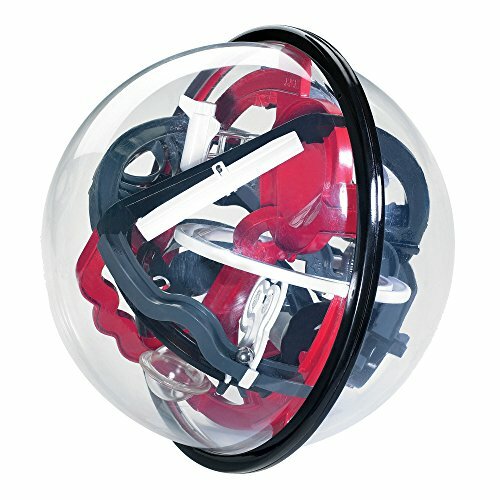 Space Challenge Maze Globe: Find your way through this hands on maze. This would also be great as a time filler instead of using an electronic. 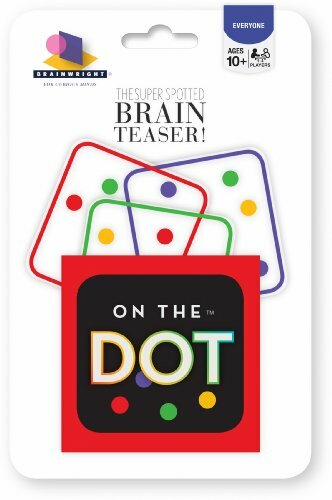 On The Dot Game: With over 60 different puzzles, this game has a bunch of challenges waiting to be devoured. 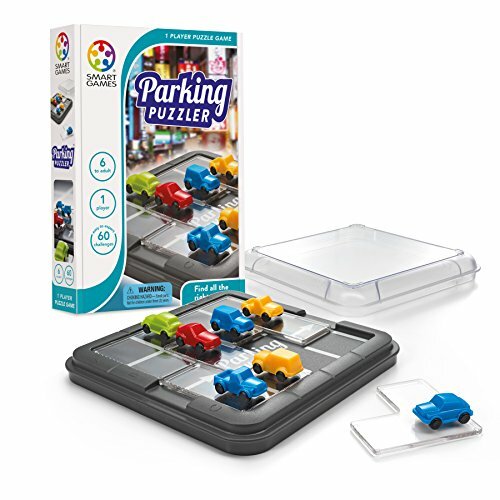 Parking Puzzler: This brain teaser will keep kids busy for a long time. You parents might enjoy this one too. Figure out how to set up the cars in their parking space to break the pattern. 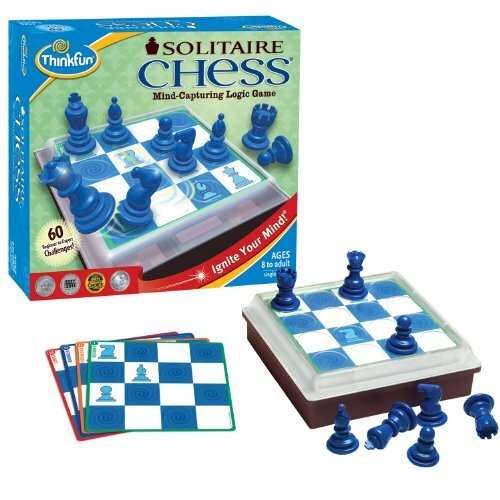 Solitaire Chess: I like this one player game because it gives kids a chance to improve their chess strategy all on their own. 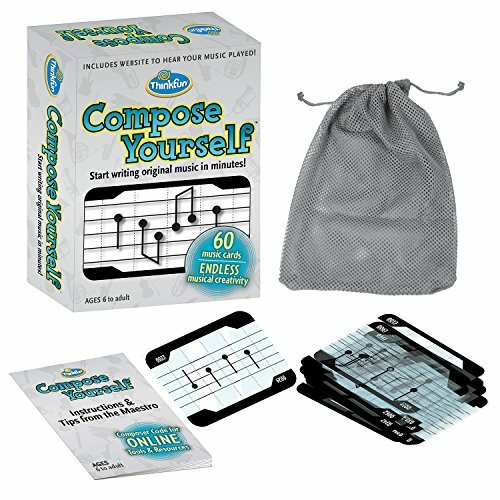 Compose Yourself Music Card Game: Make your very own music with this solo game. Perfect for the budding musician! 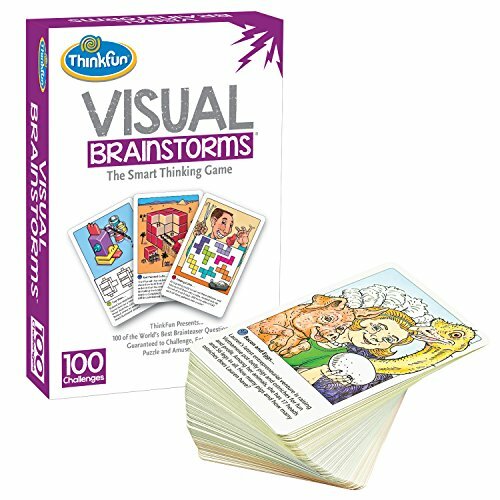 Visual Brainstorms: Challenge your brain to solve these abstract puzzles and brain busters. 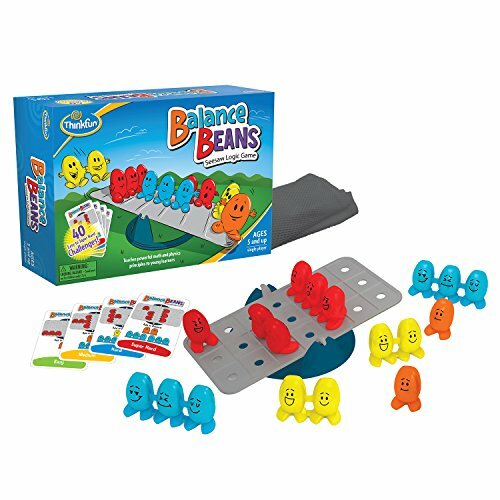 Balance Beans Game: Balance the beam with different weighted beans. It may look easy, but this game is much more challenging than you think. 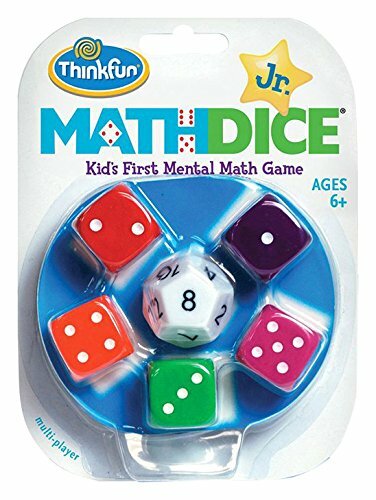 Math Dice: A great way to improve on your math skills! All with a simple set of dice. Brainwright Cat Stax, The Perfect Puzzle Color Code Castle Logix MindWare KEVA Junior Brain Builders Playset Pixy Cubes Space Challenge Maze Globe On The Dot Game Parking Puzzler ThinkFun Solitaire Chess Compose Yourself Music Card Game ThinkFun Visual Brainstorms Balance Beans Game ThinkFun Math Dice Jr.
What one player games would you add to my list? What are your go to one player games? Share your ideas and favorites with us in the comments!